Please enter a quantity.Numbers only please Please enter a quantity of at least 1. Quantity exceeds current stock, please choose a quantity between 1 and 9. 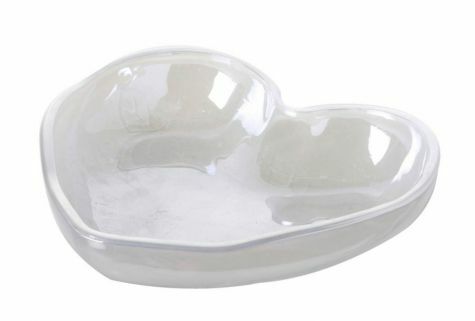 A pretty white heart dish with rose detailing inside the dish.